I’d like to meet. Let’s do coffee. Published inFTA Finance named London Healthcare Broker of the Year! How much will the banks lend for a pharmacy business purchase? Which are the best banks to approach for a loan to buy a dental practice? Cyber Attacks – no longer the threat of tomorrow! 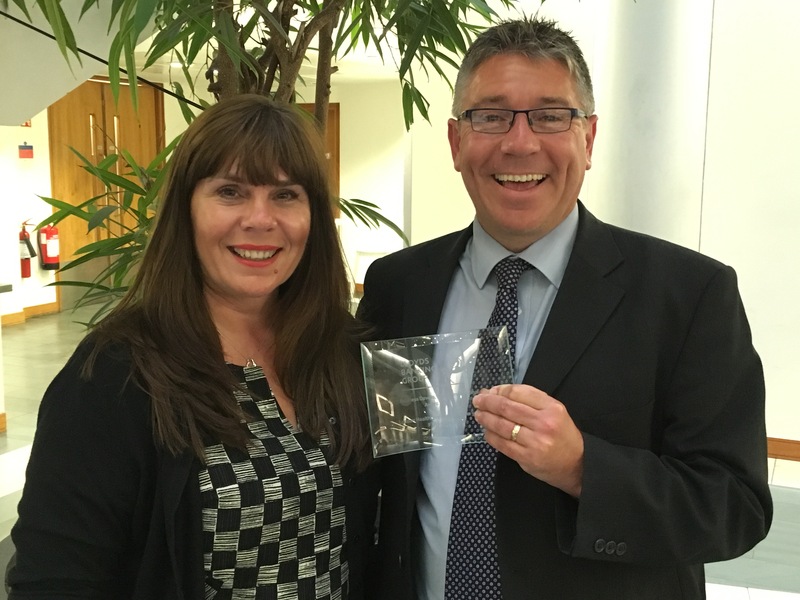 FTA Finance named London Healthcare Broker of the Year! FTA Finance is a trading name of FTA Finance Limited which is authorised and regulated by the Financial Conduct Authority. © FTA Finance. All rights reserved.